WHY DO YOU NEED PAYROLL SERVICES? Payroll services are important when your business is growing. The more workers you have, the easier it is to make mistakes in the payroll process. According to the IRS, over thirty percent of all companies receive penalties for incorrect or late payroll tax payments. This is one area of your business that can easily be assigned to a CPA and be assured your business will make correct and timely tax payments. You may be managing your own payroll if your business is small. However, the burden to collect and calculate payroll hours, deduct taxes and cut checks or make direct deposits can be difficult and time-consuming. When Jacob George CPA PC, manages your payroll process it moves it off your shoulders and onto ours. We partner with you to make your business accounting jobs a lot less stressful. We are sincere when we say we want your business to grow and we provide many professional accounting services to help you reach that goal. We help set up your business payroll accounts in high-performance industry software. We enter your payroll data, process payroll checks and file tax payments. 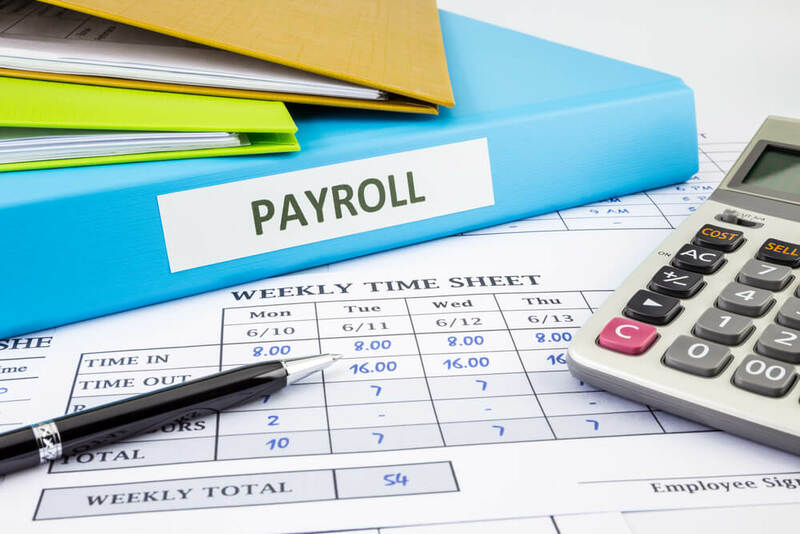 When we manage your payroll services you get a completely automated payroll processing solution that allows you to simply enter payroll data over a secure Internet connection and the program does the rest. You also get reports to track tax payments, employee sick and vacation days and accruals, as well as new hires. Upon request, we can also run customized reports specifically designed for your business. In addition, we complete quarterly and annual payroll reporting, including electronic filing and confirmation of all reports with Social Security Administration (Forms W-3, W-2s), Internal Revenue Service (Forms 944, 941, 940, 1096, 1099s), and Texas Workforce Commission (Form C-3). We will also, once registered, any related payroll penalties can be reviewed and addressed to minimize penalties.